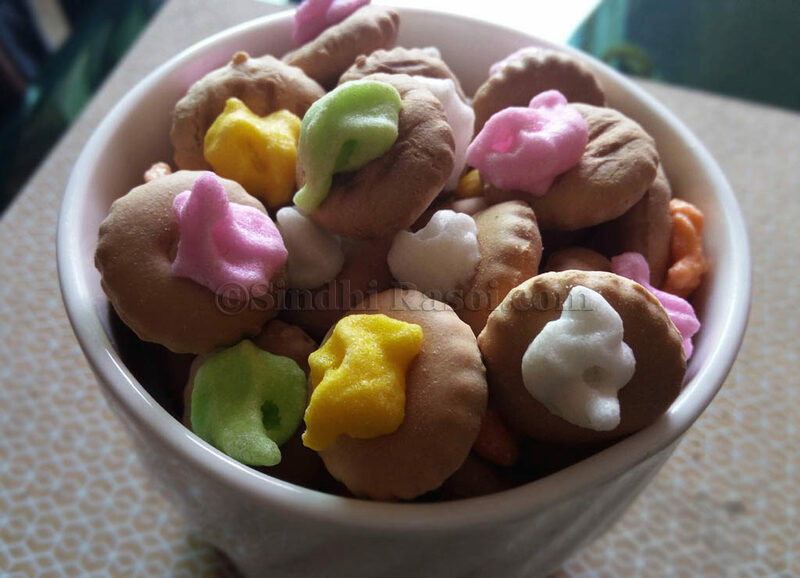 Gulbeda~ Tiny biscuits with royal icing! Yes!! 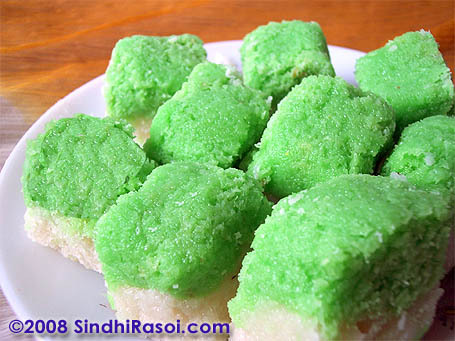 SindhiRasoi is now 10 years old! 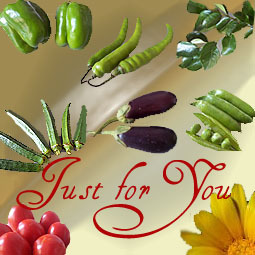 The idea behind creating this website was to mark a digital presence of Sindhi cuisine as there were hardly any recipes available online during that period and youngsters living away from home were finding it hard to cook their favorite Sindhi meals in absence of any guidance or recipes and it used to be a costly affair to call back home just to get the recipe details (STD calls were expensive, internet was not omnipresent and video calls/VoIP were not very common then). I also had this urge to pen down my Mom’s recipes and share those with people and going digital was one of the best ways to do so. I never thought that an idea will soon become my passion and that it would introduce me to the amazing world of blogging. All the messages, comments, applauds, rewards and awards kept me going and I can’t thank God enough for the love and appreciation that this blog received in the past decade and of course each and every person who took out time to go through the blog and acknowledged my hard work, deserves a heartfelt note of thanks! Thank you all, from the bottom of my heart! I would also like to take this opportunity to clear the air about all the facebook pages, groups, eateries, restaurants, cooking classes and even youtube channels that are trying to misuse the name of SindhiRasoi and deceiving you all. Please don’t fall for these impostors. Would be obliged if you raise a complaint against such impostors and confront them for their unethical practices. Thanking you all! I will always cherish the love that I got from you! Do keep in touch! Very helpful. Only place I again and again refer to for sindhi recipes. 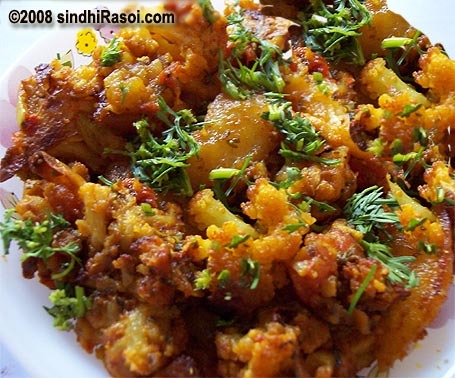 The treasures of Sindhi Rasoi is loved by every one. Keep up the good work. People like me from abroad find your site a wonderful valuable tool. 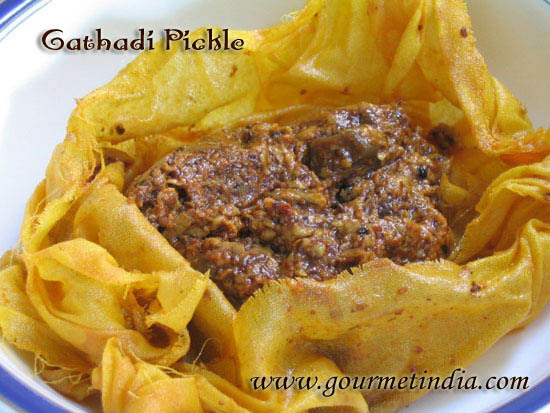 Just looking at the pics of tasty indian food brings back memories of childhood in India. Thanks a lot. I am a new mother who lives away from her family. My kid is 10 months old. I want to introduce her to sindhi food like kutti etc. But have no elder with me to teach me all that. I will really appreciate if ur team can upload some baby food ideas, especially sindhi food that i grew up eating. Want to give same food to my daughter.